Upgrade your patients to SiHy. It’s the right fit for comfort, sharp vision and ocular health. You know the advantages of silicone hydrogel (SiHy) contact lenses for ocular health. Now your hydrogel-wearing patients can know them, too. 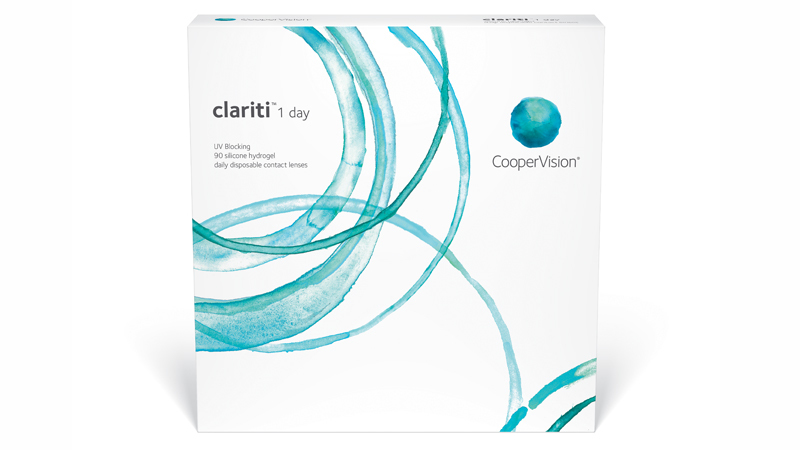 CooperVision claritiTM 1 day lenses make upgrading your patients to SiHy easy.